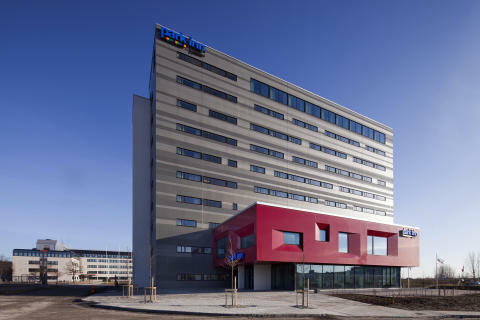 All authors and participants are strongly recommended to stay in the "Park Inn Radisson" Hotel, where EUSPN-2017 and ICTH-2017 and affiliated workshops will take place. Malmö Airport is 25 km from the hotel. Bokskogen Golf Club and PGA Sweden National are within 20 km. 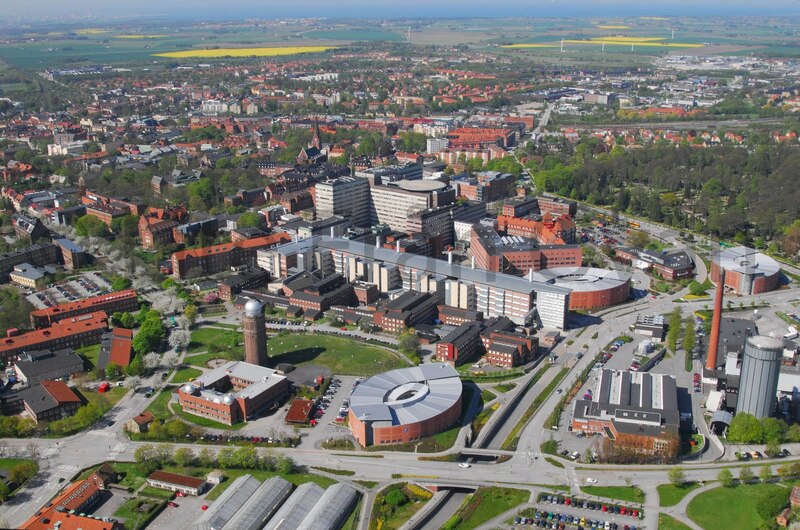 Copenhagen is located less than 1 hour from Lund and 35 minutes from Malmö. 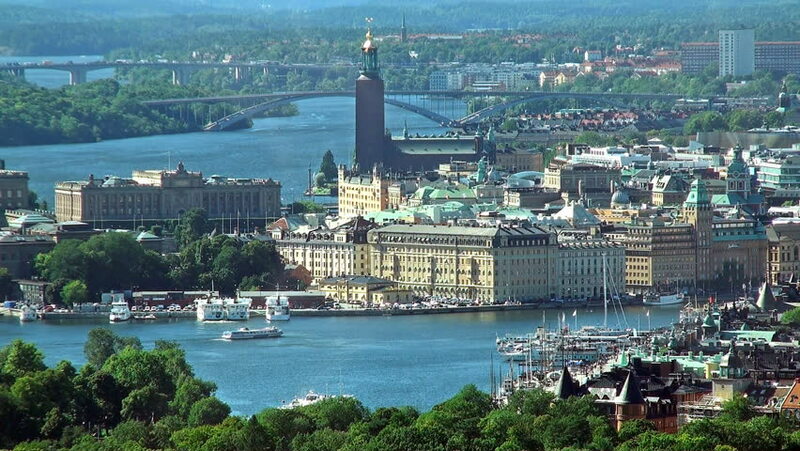 Copenhagen is the capital of Denmark and the largest city in Scandinavia. 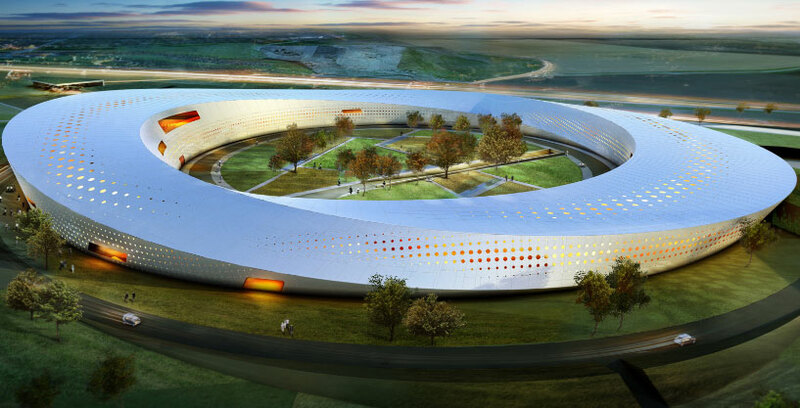 Copenhagen Airport is a major international hub for air travel with plenty of worldwide connections. There are frequent train connections from Lund and Malmö to Copenhagen Airport. 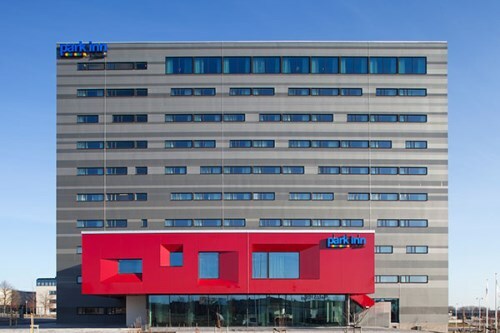 Park Inn Radisson opened in 2014 and it is 3 km away from central Lund. 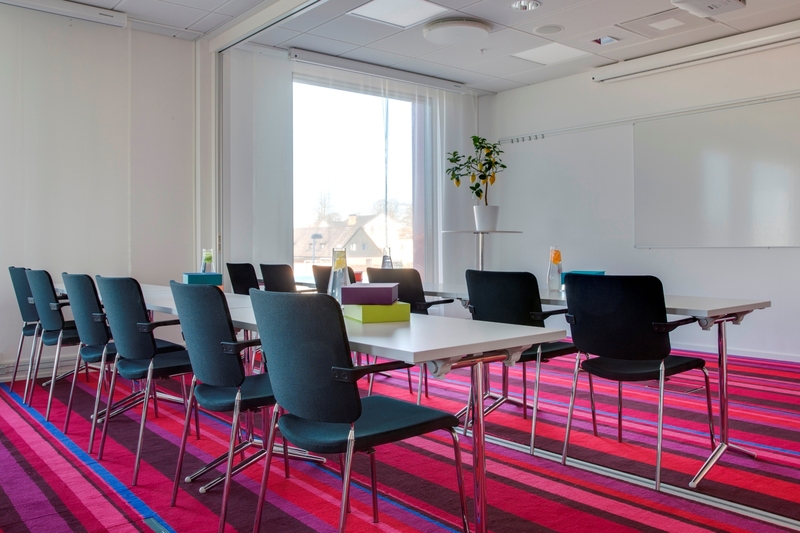 The Park Inn by Radisson Lund offers an ideal accommodation for guests who wish to stay near the Ideon Science Park, home to several high-tech headquarters, is a 5 minutes drive away. 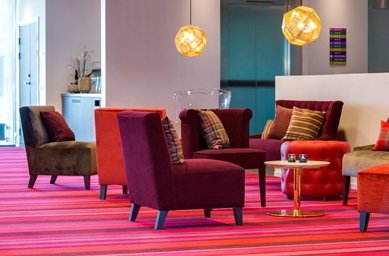 Park Inn Radisson offers modern rooms with tea/coffee facilities, a flat-screen TV and free WiFi access. 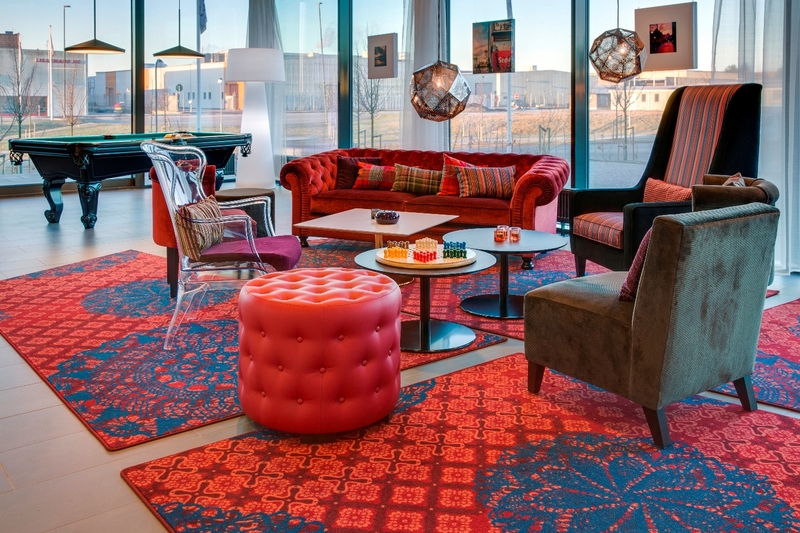 All the brightly decorated rooms at Park Inn by Radisson Lund feature a private bathroom with shower. Each room is equipped with air-conditioning, a seating area and an in-room safe. Free access to the sauna and fitness centre is offered to all guests at Park Inn by Radisson Lund. Guests can relax on the terrace. With complimentary bike rental, it's easy to peruse the historical city surroundings. International dishes based on local produce are served at Aperitivo Restaurang & Bar. Meals can be enjoyed on the terrace in nice weather. We have a big group discount room rate for all the authors and the participants attending EUSPN-17, ICTH-17 or their allied workshops. 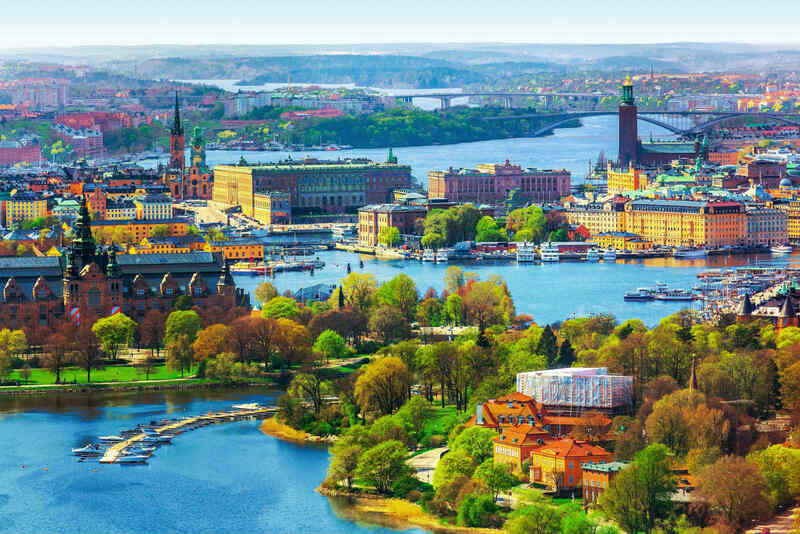 You can stay from Sep 18th until 20th 2017 at Park Inn Radisson Hotel in a double-room for 1295 SEK / night (incl. taxes) including breakfast. This offer is based on first come first served until July 15th, 2017, then subject to availability. Please use the following reservation link, especially designed for EUSPN-17 & ICTH-17 authors and participants. Authors or participants will be confirmed directly from the hotel about their reservation requests. We have no information about such reservations.